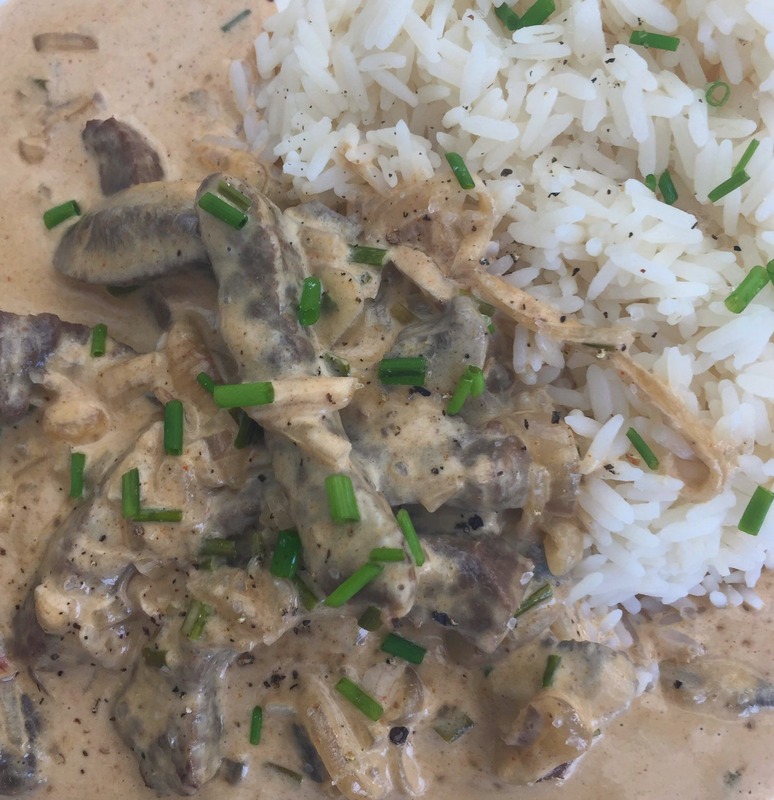 This beef stroganoff recipe has been a firm favourite with Hubs and I for many years – I adapted it using several other recipes and removed what we didn’t like and added more of what we did! 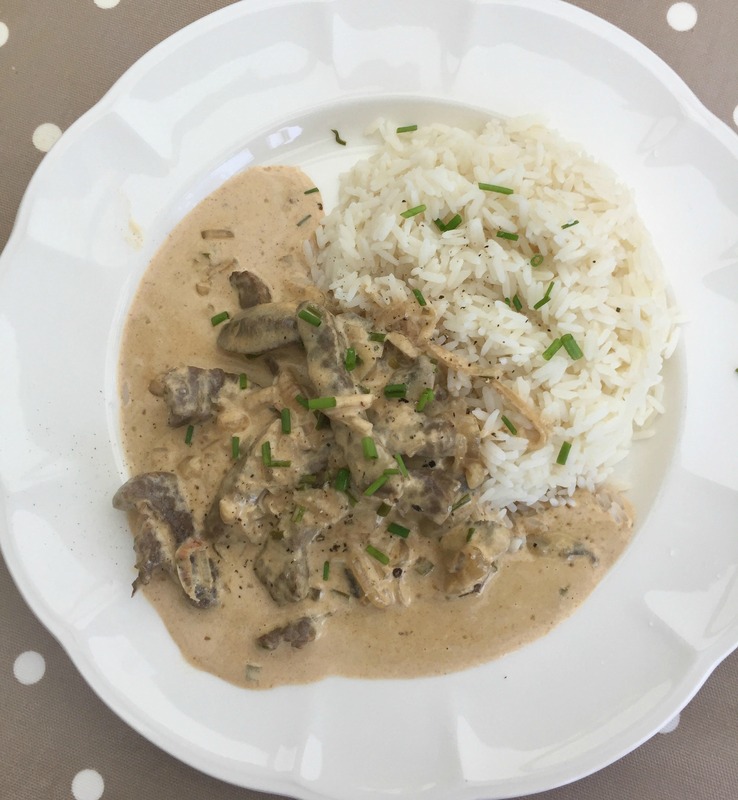 It’s really quick, tasty & filling. This works great with rice, pasta, potatoes or even just green veg as an accompaniment. For more easy family recipe ideas, check out the Recipe Roundup page.